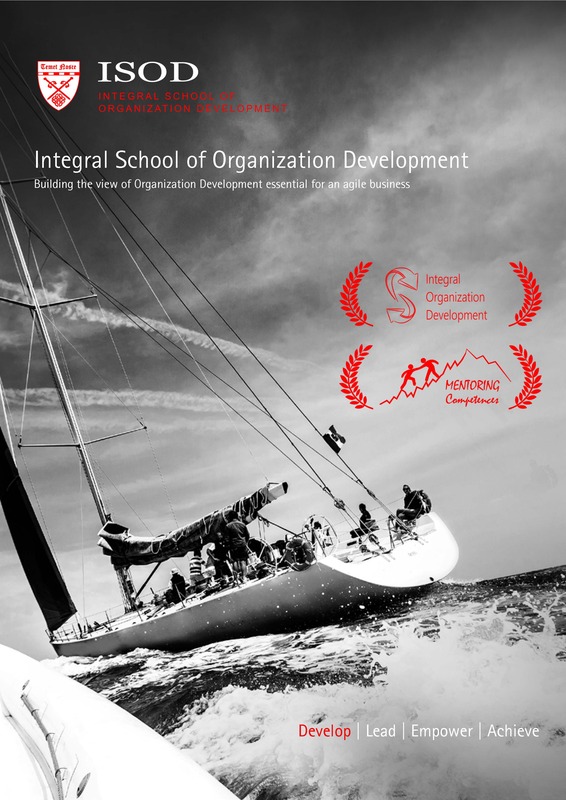 ISOD Community is composed of current and graduated students of the School, presidents and board members of various organizations, professional OD organizations and independent consultants. 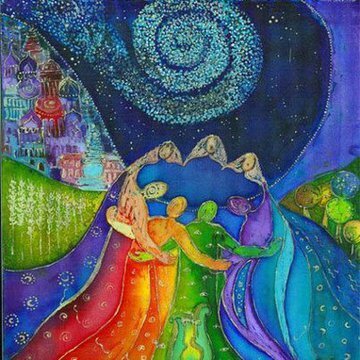 The community is a living body of practitioners that learn together, help and support each other, as well as socialize and have fun. We offer to follow the practices of students who have completed ISOD. Students may choose to follow-up with any teacher, in any form they see beneficial. Our biographical sketches are available on this website on the Teachers page. Our hope in following students is to develop a relationship that will support the growth of each student’s practice. There are a number of potential benefits to establishing an ongoing relationship with a teacher. In our follow-up meetings and interviews after ISOD, we discovered that students sometimes misremember or only partially remember some of the concepts, tools or techniques. The follow-up relationship becomes an occasion to provide both accurate and complete instructions with an opportunity for the student to make a detailed set of notes to support their practice. Second, many students do not have a good sense of which OD or mentoring practices, of all those taught at the School, they should utilize in some situations, especially if these situations are complex. The ongoing relationship allows the teacher and student to develop an individualized plan tailored to the level and specific needs of the student-practitioner. These plans help the students avoid common pitfalls and continue to develop on their path. Third, daily organizational life presents somewhat different opportunities and challenges from those encountered in the School setting. The relationship with a teacher helps students grow in understanding of how to use OD and mentoring practices in novel, non-typical situations, and in a way that brings the most benefit to individuals and organizations. Fourth, we always stress that the “student is the most important OD/mentoring tool”. The relationship with a teacher can help students identify and clear up specific issues that cloud over their personal progress and/or get their own development off track. We all have particular mental proclivities that are for us the ways we are most likely to get off track. Some common ones are: being overly superficial or perfectionistic, feeling self-important or incompetent, seeing our practice and work as special, becoming attached to emotional states, ideas, clients or material gains, etc. If a teacher has the opportunity to follow the student over time, we can help the student to identify those “favorite clouds” in their development and suggest specific ways to work with them. Lastly, depending on individual student needs, we may teach additional practices not taught in the School as part of the ongoing teacher-student relationship. The greatest ideal, the overarching vision of ISOD community is to strive to develop wisdom and compassion to the best of our abilities, in order to benefit people and organizations.